The International Monetary Fund intends to resume talks with the Ukrainian authorities on providing critical funding for the struggling state, the fund’s representative in Ukraine Jerome Vacher has said. 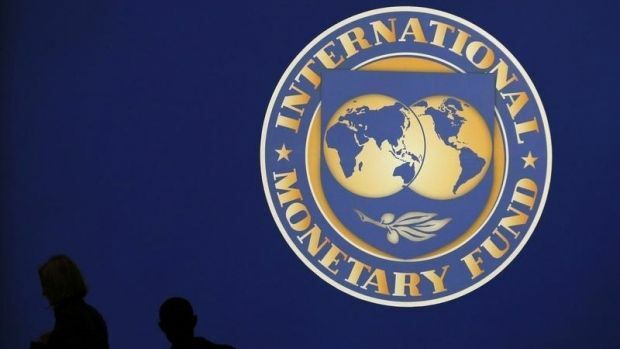 An IMF mission headed by Nikolay Georgiev will work in Kyiv from December 9 to 18, Vacher said. The IMF said it would resume its talks with Kyiv on critical lending decision after the new government in Ukraine was formed. The new government was appointed by Ukraine’s parliament on December 2.